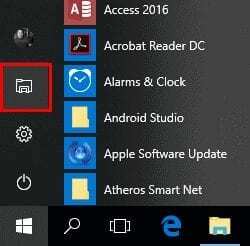 By default, Microsoft Windows 10 hides certain files from view when you explore them on your hard drive. This protects important files from being deleted so that the system isn’t damaged. If you’re the geeky type, you’ll want to be able to view all files all the time. Follow these steps to show hidden files. Select the “Start” button, then choose “File Explorer“. Make sure the menu bar is expanded. You can toggle the menu bar by selecting the ^ at the upper right portion of the window. Check the “Hidden items” check box to view hidden items. If you need more file viewing options, select “Options” > “View“. Scroll down a bit and change the “Hidden files and folders” setting to “Show hidden files, folders, and drives“. 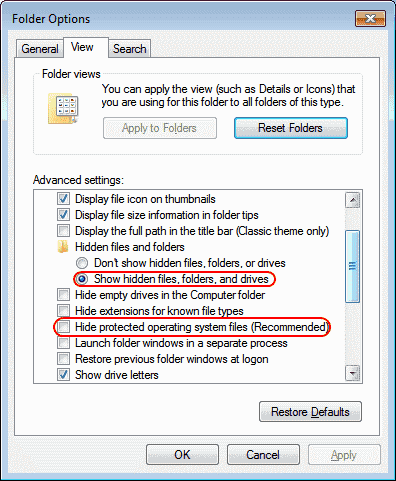 Optionally, you may wish to uncheck the “Hide protected operating system files” box as well. Hold the Windows Key and press “R” to bring up the Run dialog box. Set the value for “Hidden” to “1” to show hidden files, folders, and drives. Set the value to “2” to not show hidden files, folders, and drives. Set the value for “ShowSuperHidden” to “1” to show protected operating system files. Set the value to “2” to not show protected operating system files. This one worked. Thanks for the guidance. It really helped me alot. 2) Shift select and delete these files (or move them to a temp location; I think advanced “Disk Cleanup” tool will delete as well). Also, note that all the advanced “show file” setting made earlier are still intact. You should see a bunch of files not shown in explorer. The current version of Win 10 looks and works differently, so this just confused me. 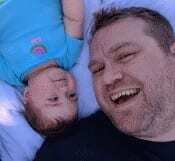 I don`t have CurrentVersion in Windows from HKEY_CURRENT_USER, please help me! No. Unable to change entry. Received notice “Cannot edit Hidden. Error writing the value’s new contents”. This saved me so much time! Thank you!